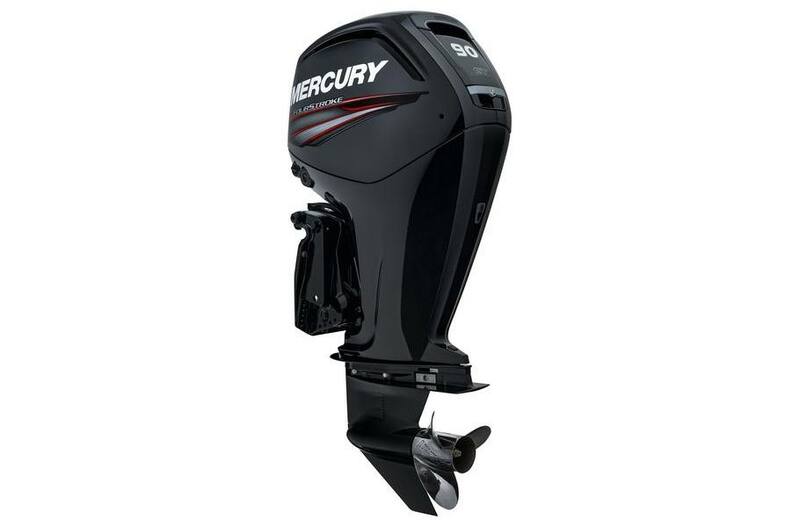 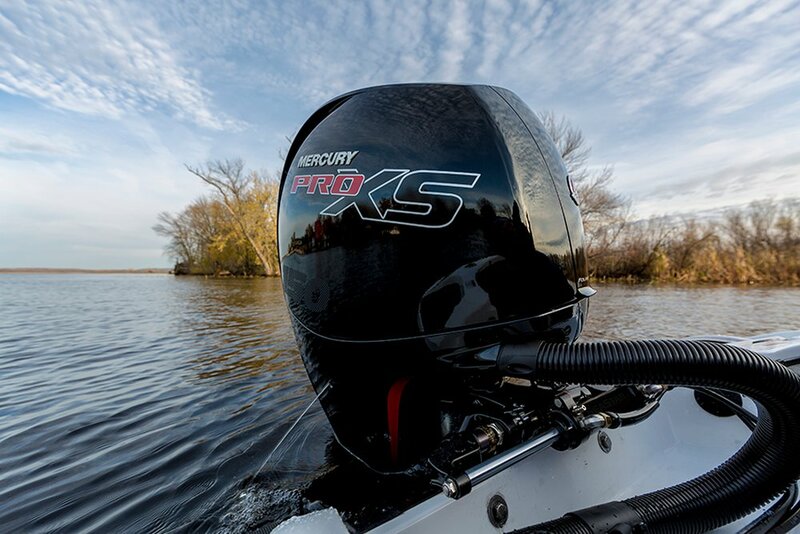 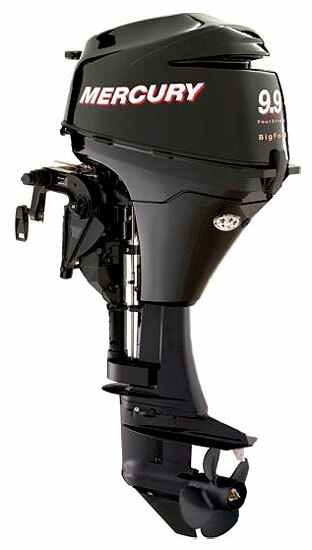 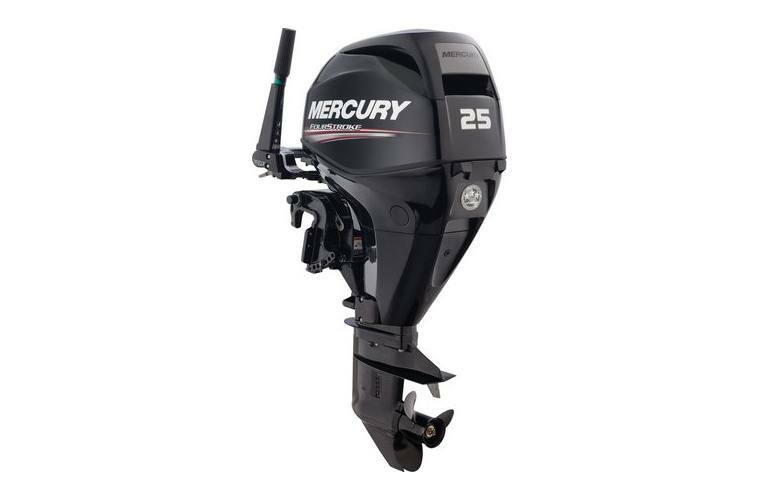 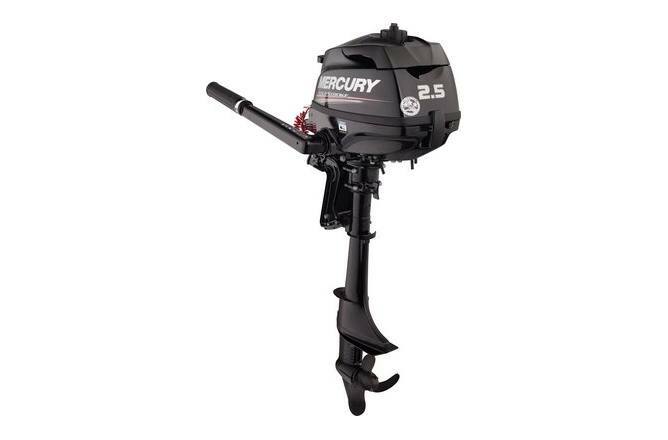 We carry a great line of outboard motors for sale from Mercury Marine and Yamaha Marine at Long Level Marina! 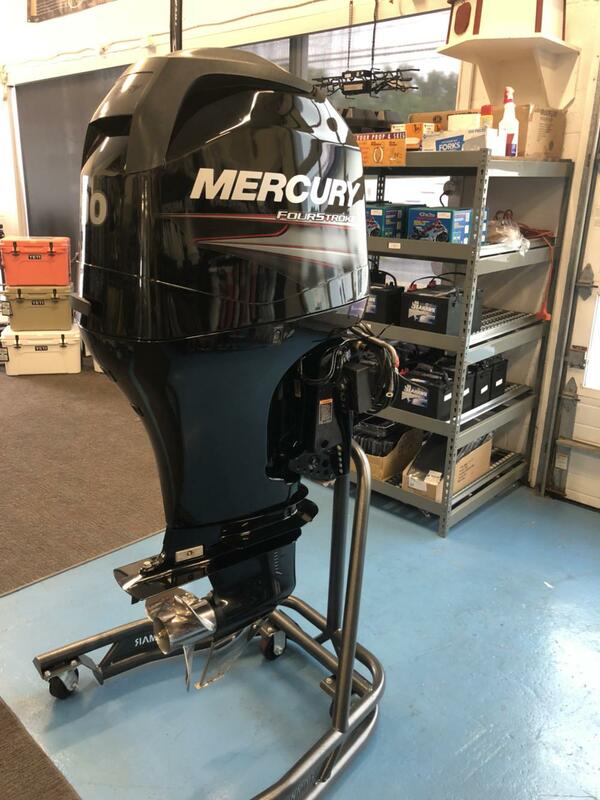 Whether you need a new outboard engine for a recently purchased boat or for your existing one, come and see our stock. 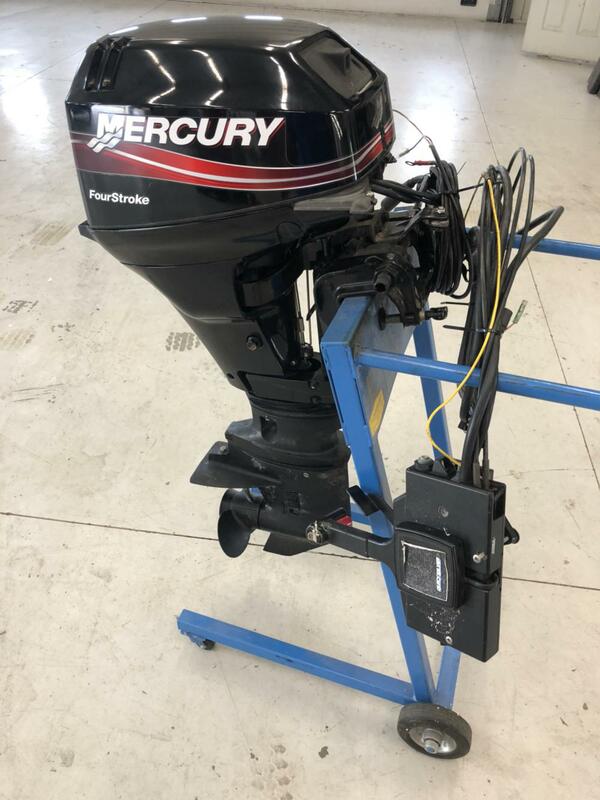 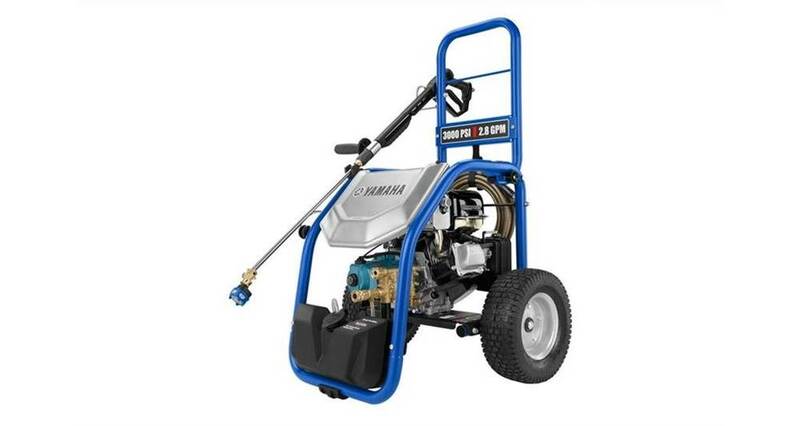 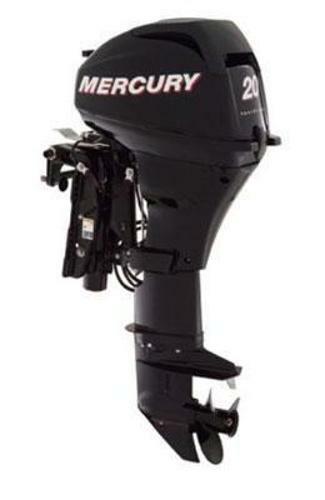 Located in Wrightsville, PA we have the outboard motor you need, so stop in today!